Choosing a drill bit can be overwhelming, it doesn’t have to be! 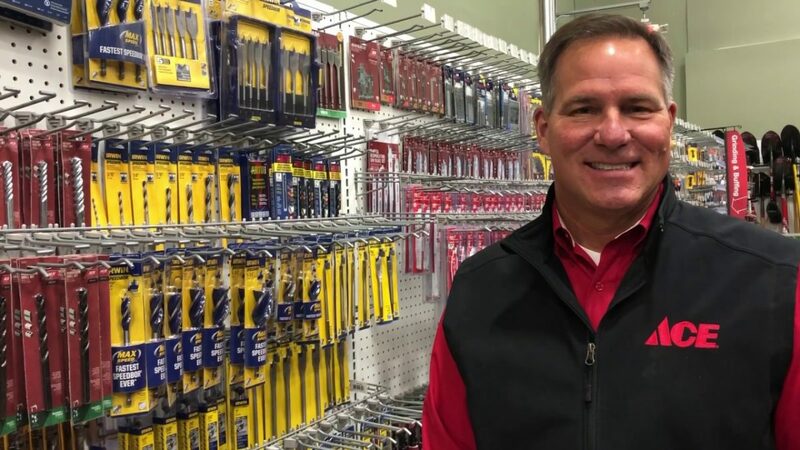 Watch as Ace’s Home Expert, Lou Manfredini, gives you the advice you need to choosing boring or paddle drill bits for your specific project. Always follow the manufacturers instructions and precautions before using any product.